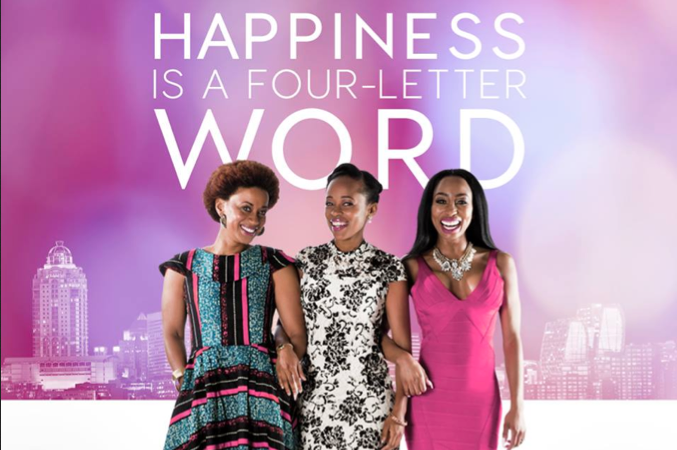 Happiness is a Four Letter Word is the debut novel of South African novelist Cynthia Jele. The book came out in 2010 and won a raft of awards in South Africa and abroad. One of the awards the book won was the MNET literary award in 2011 which meant that the book would be commissioned as a movie. Well ladies and germs, the movie is done. 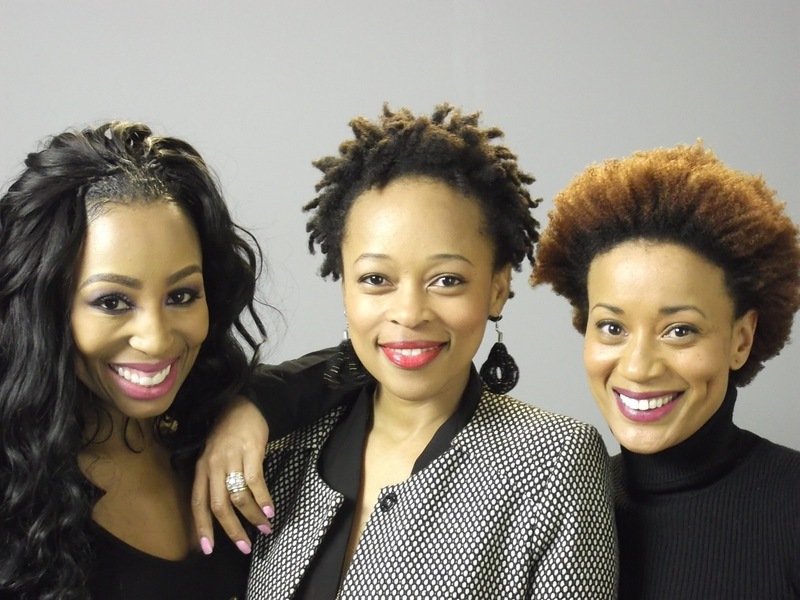 It features a sterling cast of Mmabatho Montsho, Khanyi Mbau, Renate Stuurman, Tongayi Chirisa, Chris Attoh and Richard Lukunku. If you are a TV watcher, especially in the SADC region, you will recognise some of the names there. Check out the trailer here for the movie coming out in South African theatres on 19th February 2016.